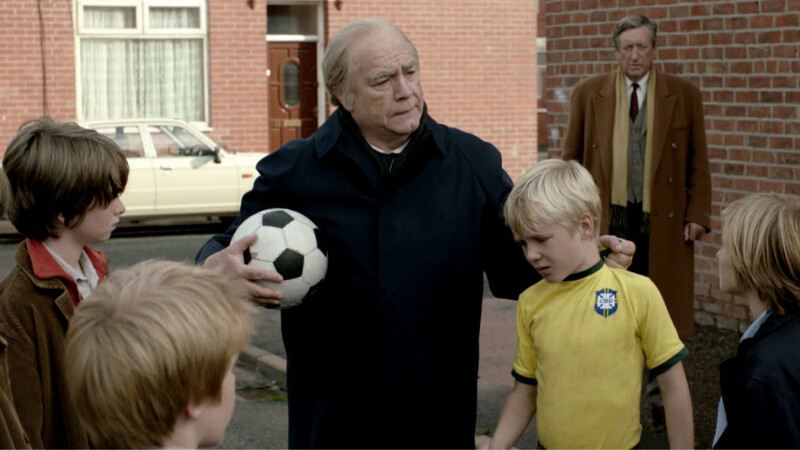 The film showing every lunchtime and after school on Friday this week is: Believe – Set in 1980s Manchester, this funny and touching fictional tale sees legendary Manchester United football manager Sir Matt Busby help a wayward boy fulfil his dream. An act of petty crime by 11-year-old Georgie becomes a collision of fate as Sir Matt tracks him down, only to discover that the boy is a sprightly, hugely gifted young footballer and captain of a team of unruly talents – similarities to a young David Beckham may or may not be deliberate. Sir Matt comes out of retirement to transform a young group of scallywags into a dream team, in this warm, unashamedly old-fashioned family drama.